The Milky Way could have ‘extragalactic’ origins and been formed thanks to ‘intergalactic transfer’. The origins of our Milky Way may be more twisted and complex than initially believed, according to a new study. Researchers found that more than half of the matter in our galaxy might have ‘extragalactic origins’. This material might have also reached our part of the Universe through “intergalactic transfer”. Northwestern University scientists led by Daniel Anglés-Alcázar are behind this new research. They base their results on a series of new supercomputer simulations. These follow galaxies from their earliest moments and until now. The involved astrophysicists implemented a series of complex numerical simulations. Ones which helped create realistic, 3D, galaxy models. Then, these were followed from the moment when they were formed, shortly after the Big Bang, and up to present day. Then, the team used algorithms to analyze the data and gather information on the galaxies’ matter acquisition patterns. Based on them, the astrophysicists determined that supernova explosions tend to eject large amounts of gas from their galaxies. With some help from galactic winds, this seems to transfer atoms from one galactic system to another. The study named this process “intergalactic transfer”. They also noted that this flow of materials seems to move from smaller to larger systems. In some cases, it might have contributed to even up to 50 percent of the matter in the galaxies. Anglés-Alcázar and his team also believe that such a process might have also contributed to the formation of our own Milky Way. They consider that the Sun, Earth, the people on it, and all the other space bodies in this system may have fewer ‘local’ roots than initially believed. 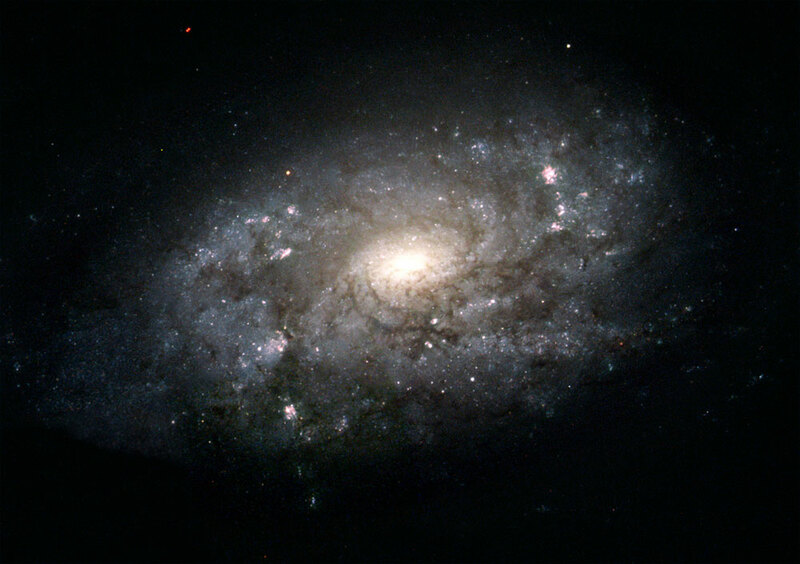 “It is likely that much of the Milky Way’s matter was in other galaxies before it was kicked out by a powerful wind, traveled across intergalactic space and eventually found its new home in the Milky Way,” states Anglés-Alcázar. The study team will now be looking to test their simulations on real space bodies. To do so, they will be using data gathered by ground-based observatories and the Hubble Space Telescope. Current study findings are available in the journal Monthly Notices of the Royal Astronomical Society.